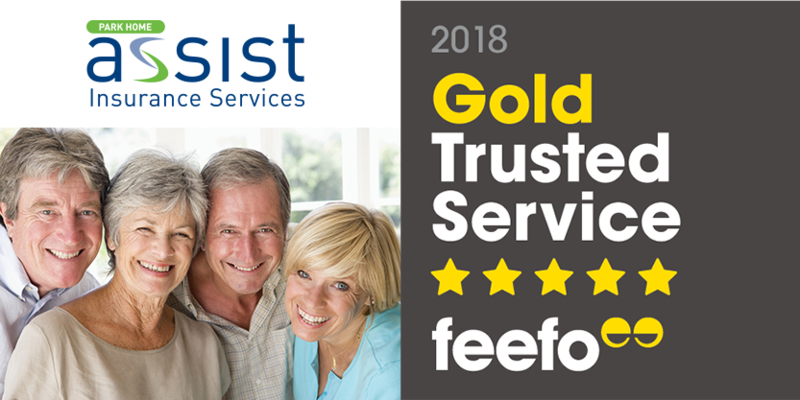 We’re proud to report that Park Home Assist has been awarded a Feefo Gold Trusted Service Award 2018 to recognise the excellent customer service that we provide to our park home insurance policyholders. Park Home Assist is one of the UK’s leading insurers of park homes, leisure homes and holiday lodges. As specialists in the leisure industry, and with over 28,000 policyholders, our extensive experience in dealing with park homes means that we understand your needs. With a dedicated in-house team, instead of a call centre, you know you’ll be speaking to a knowledgeable adviser. 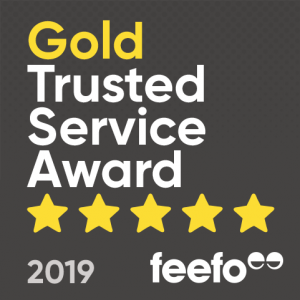 The Feefo award is an independent seal of excellence, which is only awarded to businesses that use Feefo, to collect genuine ratings and reviews. The standard is measured by the number of reviews we have collected and their average rating. Between 1 January and 31 December 2017, Park Home Assist met the criteria of collecting at least 50 reviews with a Feefo rating of between 4.5 and 5.0. 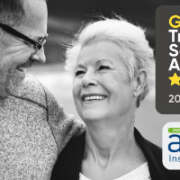 As all reviews are verified as genuine, the accreditation is a true reflection of our commitment to outstanding customer service. 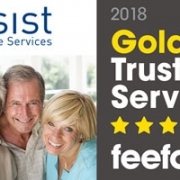 Everyone in the office is delighted with the Feefo award and we’d love to help you save money on your park home insurance renewal while providing you with excellent customer service. So give us a call on 01604 946 796. Explore our website for more information on park home insurance and holiday lodge insurance .